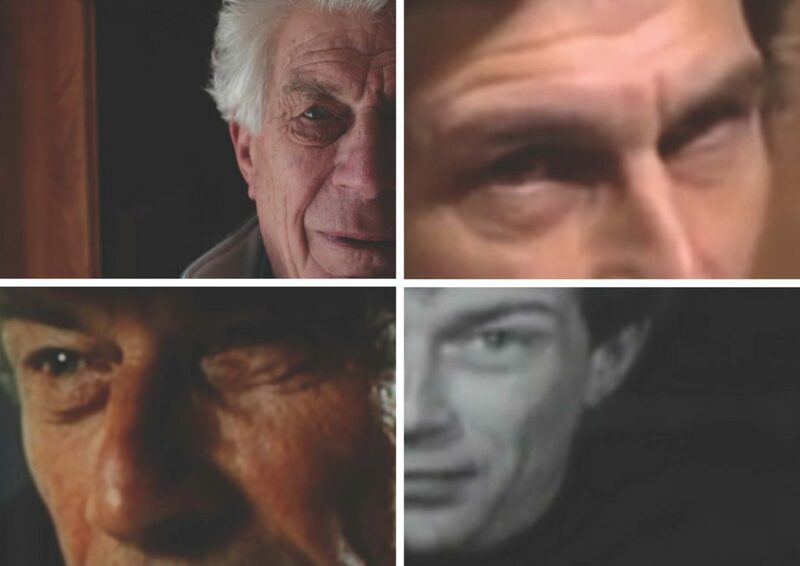 In honour of his 90th birthday, BIMI and the Derek Jarman Lab will celebrate the work of English artist, critic and filmmaker John Berger with a special screening of Seasons of Quincy: Four Portraits of John Berger hosted by Derek Jarman Lab producer Lily Ford. Comprised of four essay films, Seasons of Quincy delves into John Berger’s time in the small Alpine village of Quincy, the subject of his Into their Labour trilogy chronicling peasant life in the Haute-Savoie. The result is a layered, fascinating portrayal of an artist, his relationship to his art and other artists. 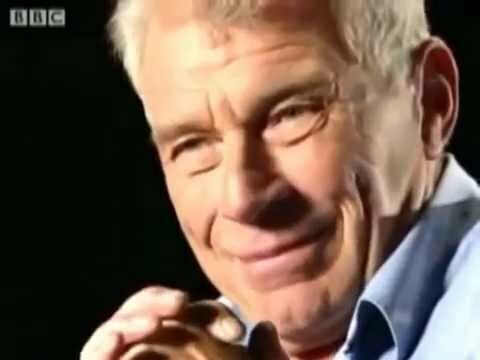 This film is the product of a five-year project by Tilda Swinton, Colin MacCabe and Christopher Roth to create a portrait of the intellectual and storyteller John Berger. 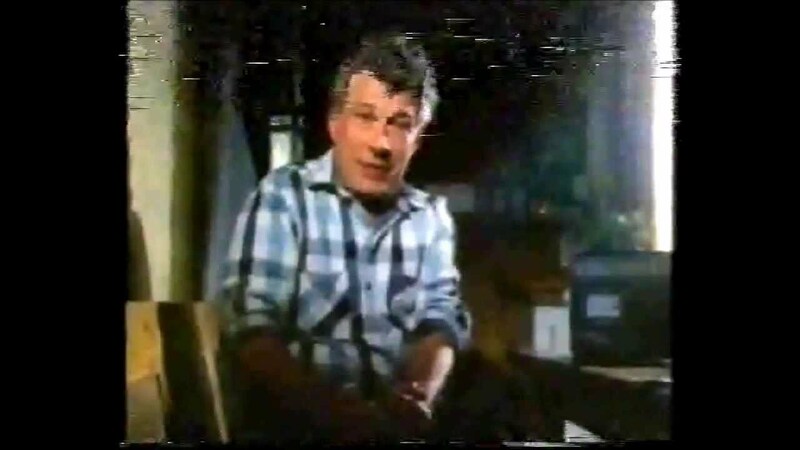 It was produced by the Derek Jarman Lab, an audio-visual hub for graduate filmmaking based at Birkbeck, University of London, in collaboration with the composer Simon Fisher Turner. More information about the film can be found here. 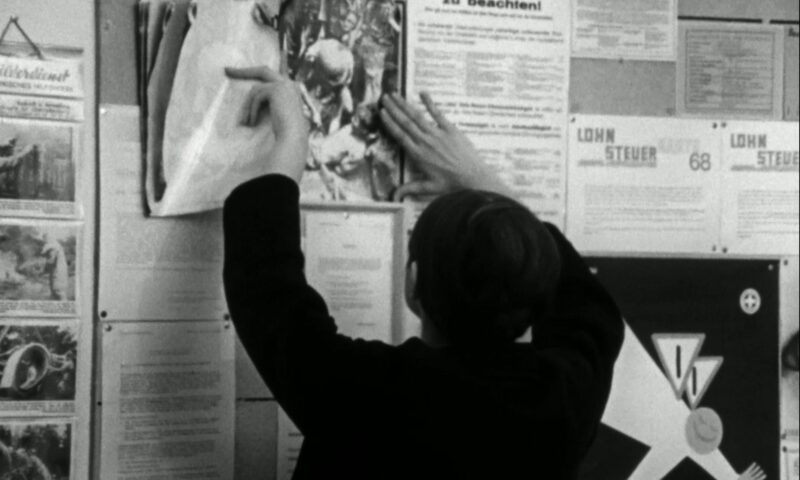 The event takes place on Nov. 11 from at 6 PM in Birkbeck Cinema. Tickets for this event will be £5.00 and can be purchased here. 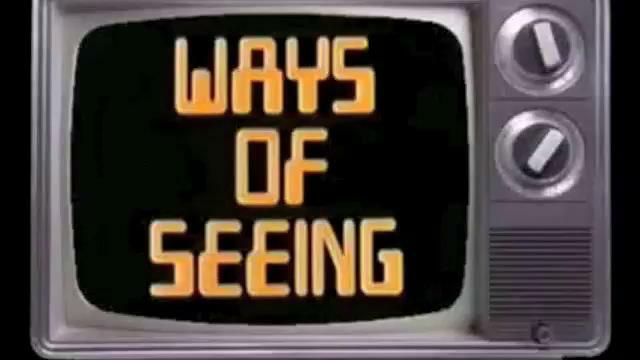 Below we have brought together some of Berger’s work for TV.